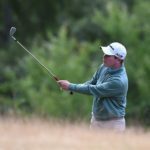 Oban golfer Robert MacIntyre, playing in his first season on the European Tour, failed to make the cut at the Australian PGA Championship at the Royal Pines Resort on the Gold Coast last week. 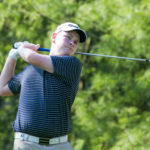 Robert carded a two over par 74 in the first round, which featured four birdies, four bogeys and a double bogey. 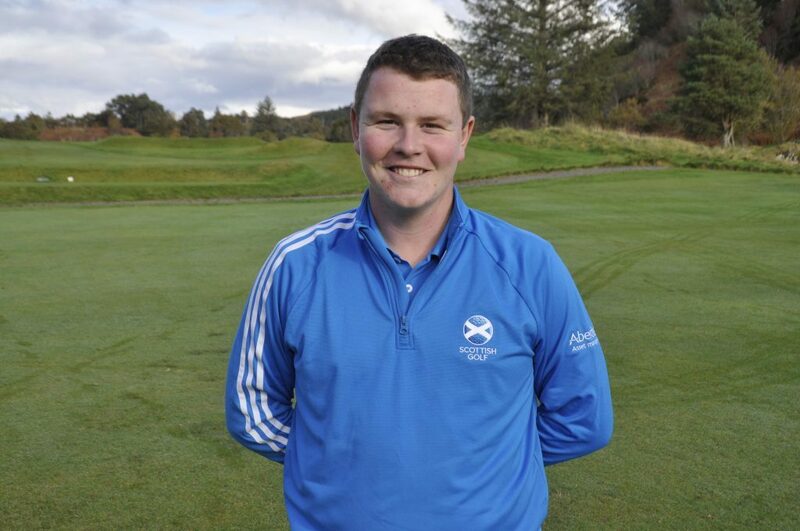 The Glencruitten golfer carded five birdies on the opening nine in the second round, but a disastrous eight at the par-four seventh hole put paid to him making the cut. He never recovered from this and had two bogeys on the back nine to finish with a 74. Robert is back in action this week at the South African Open held at Randpark Golf Club, Johannesburg. The competition gets under way on today (Thursday).